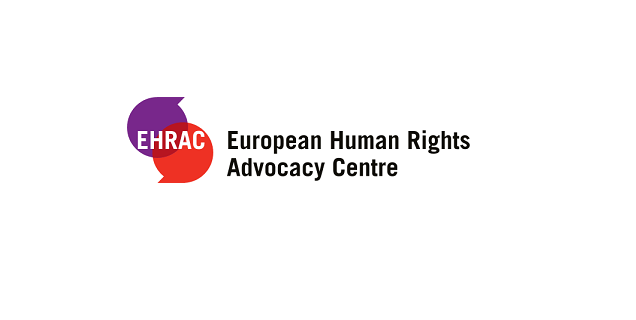 The European Human Rights Advocacy Centre (EHRAC) is inviting applications for legal internships. EHRAC is based within the School of Law at Middlesex Universityand holds partnership status with the Council of Europe. EHRAC assists lawyers and NGOs from Russia, Georgia, Azerbaijan, Armenia and Ukraine in taking cases to the European Court of Human Rights, and provides legal training to build the capacity of the human rights lawyers and advocates in these countries. Issues tackled through joint litigation include: extrajudicial executions; torture; enforced disappearances; freedom of association, assembly, and expression; and violence against women. We have an exemplary record of bringing cases before the European Court, and have received worldwide media coverage from the likes of The Guardian and Newsweek for our landmark litigation work. The legal internship will take place in EHRAC’s office in Middlesex University. We prefer candidates to commit to an internship for two to three months, working for two to four days a week. Our legal work includes research, litigation, advocacy and implementation activities, and the internship may be focused on supporting the legal team in some or all of these areas according to the needs of the team and the skills of the candidate. Legal internships provide an opportunity to gain first-hand experience of strategic litigation at the European Court, with a focus on addressing systemic human rights violations in the post-Soviet region, and work on implementation of judgments from the Court. Interns are important to the overall operation of EHRAC as an organisation, and should also expect to contribute to administrative and non-legal work on occasion. EHRAC will cover the cost of public transport within London zones 1-6 and lunch up to £8/day (for days spent in the office). To apply, please send a CV (including the names and contact details of two referees), a short covering letter explaining your reasons for applying to EHRAC and confirming your availability, and a writing sample of no more than 1000 words (e.g. an essay, an extract from a dissertation, or a published article), to Kate Levine, EHRAC Lawyer: k.levine@mdx.ac.uk by the closing date.